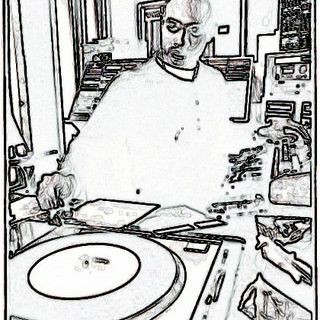 Supplying the get down before the jump off for the after work crowd every other Friday from 8:30 - 10:00 P.M. on http://bondfireradio.com and archived here on Spreaker. Since August 2005, Radio BSOTS (Both Sides Of The Surface) has made it a practice to connect sounds from around the way with selections from around the world. Hosted by Macedonia, this podcast strings together hip-hop, soul, funk, jazz, and electronic music, allowing for conversations between different genres in the mix. From ... See More the analog to the digital, from layered samples to live instrumentation, BSOTS is proud to bring the past/present/future blend session to Bondfire Radio. Welcome To Camp Lo-Fi. Pitch a tent, nod your head, feel the vibe.